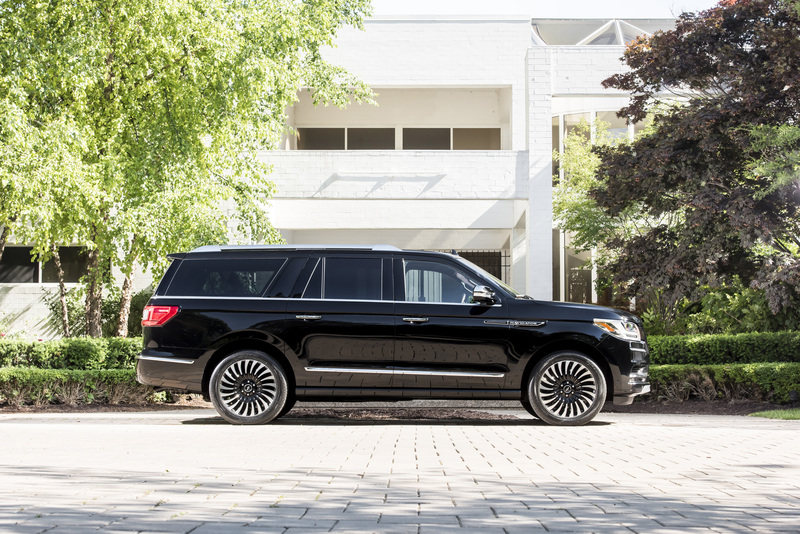 Today marks the first day of summer, the longest day of the year and the perfect time to debut the extended-length Navigator, Lincoln’s longest, most luxurious and spacious SUV. 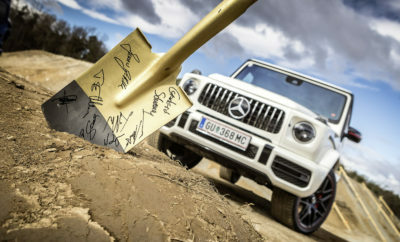 This all-new Navigator, nearly a foot longer than the regular model, features increased cargo capacity*and is specially designed with a below-floor storage compartment behind the third row. In addition, the second-row door is larger, allowing for easier entry and exit. It’s the definitive vehicle for getaways with family and friends – everyone travels in comfort and nothing is left behind. 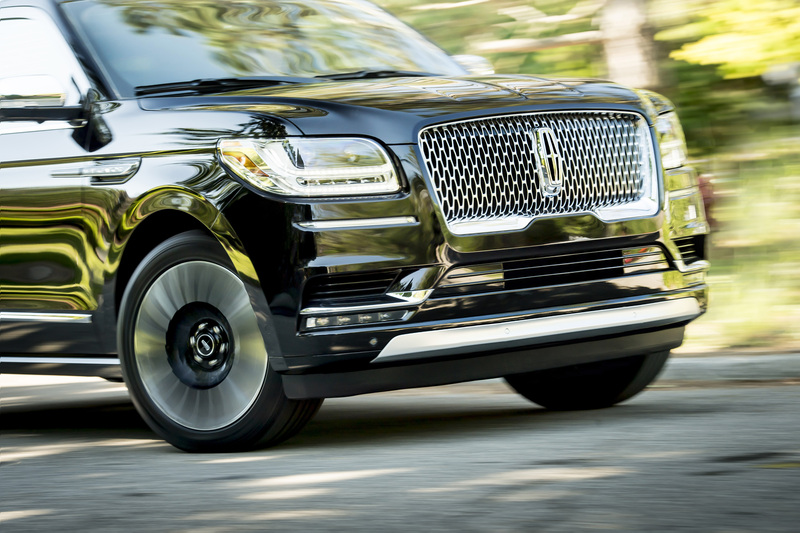 Both versions of the new Navigator go on sale this fall. 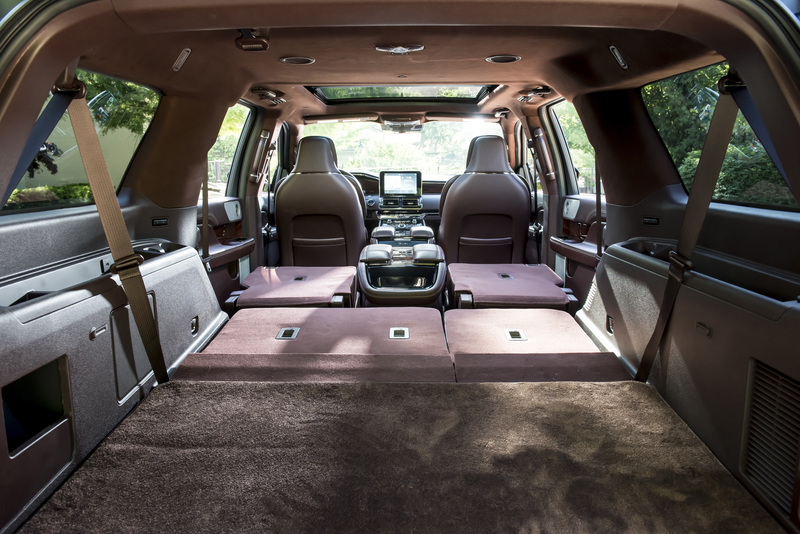 The longer Navigator provides best-in-class cargo volume behind the second-row seats. 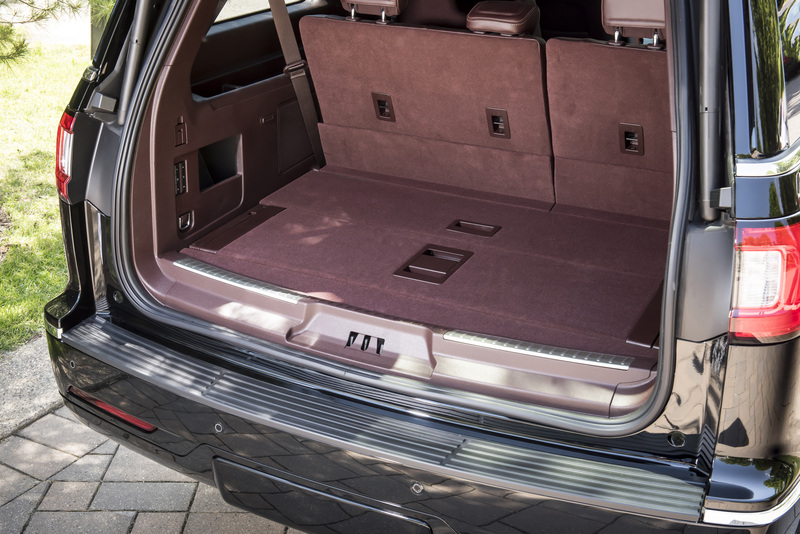 Also, the extra 15 cubic feet of storage behind the third row means while every passenger enjoys a comfortable ride, bags still fit and bulky cargo isn’t a hassle. 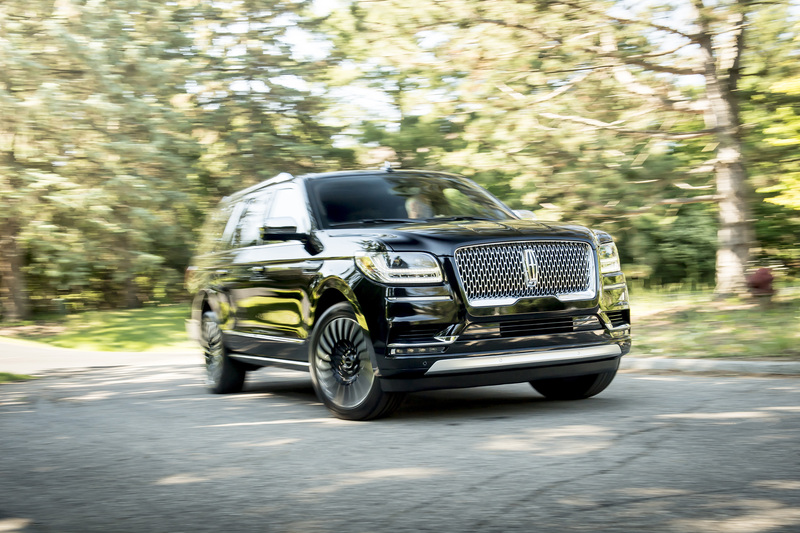 The roomier Lincoln Navigator comes standard with Lincoln’s signature personalized customer service, including Pickup and Delivery. 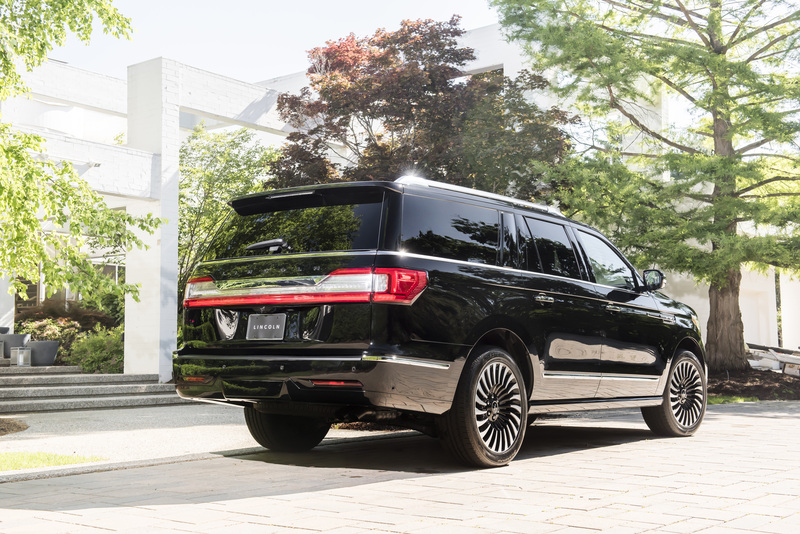 With the service, a Lincoln Service Valet picks up a client’s vehicle for any service need, at any location, provides the client with a complimentary Lincoln loaner vehicle, and returns the freshly washed vehicle to the client once service is complete. 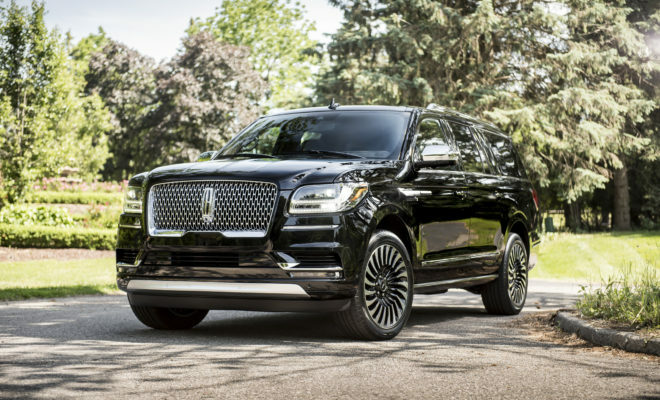 With the new extended-length Navigator, Lincoln is unveiling Destination, a new Black Label interior theme that celebrates the art of travel. Destination takes its inspiration from vintage luggage, hearkening back to a time when travel was rich with excitement and intrigue. Mahogany Red Venetian leather with an intricate diamond weave on the seats is complemented by khaya wood laser-etched appliqués that lightly echo the pattern. Navigator comes in two other Lincoln Black Label interior themes, as well – Chalet and Yacht Club. Lincoln Black Label offers the ultimate expression of Lincoln style and substance, providing clients personal service and a host of exclusive membership privileges. 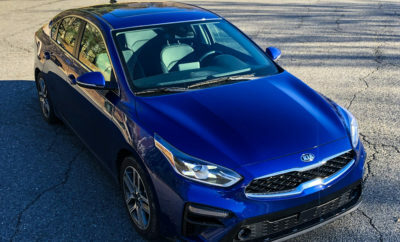 These range from premium service coverage to personalized vehicle shopping with dedicated personnel at home, in the showroom or online. 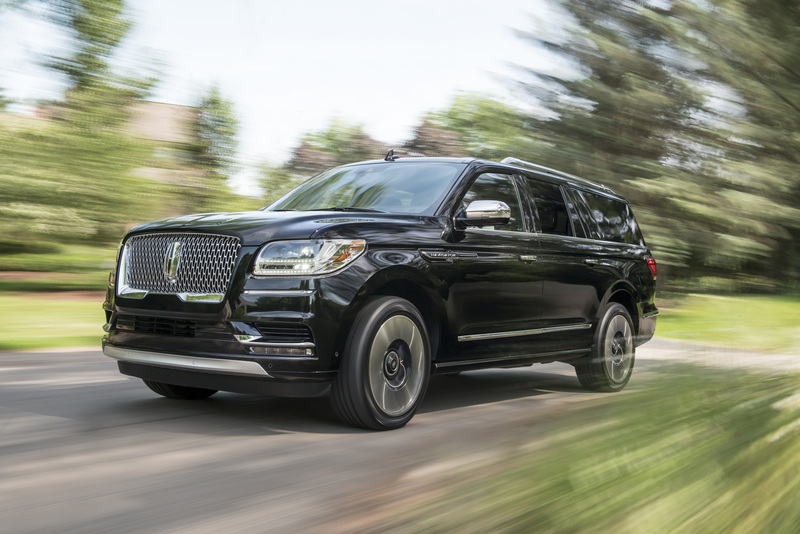 Every Lincoln Black Label Navigator comes standard with the best Lincoln has to offer in features and technology, including its award-winning Perfect Position Seats and Pre-Collision Assist with Pedestrian Detection. This system uses advanced radar and cameras to provide a collision warning to the driver. 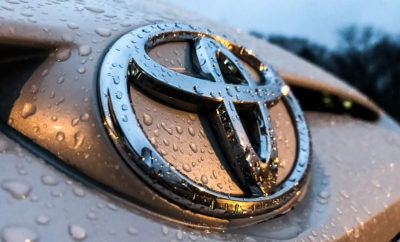 If the driver does not respond in time, it can automatically apply vehicle brakes. The system is designed to reduce the severity of and, in some cases, eliminate frontal collisions, including those involving pedestrians. Lincoln Black Label members receive lifetime complimentary car washes, a complimentary culinary experience – with enhancements such as a champagne or wine toast, appetizers and a personalized menu. Membership allows them to qualify for the Avis® President’s Club – an exclusive, invitation-only program. Perks of the club include complimentary rentals in select locations and premiere savings.